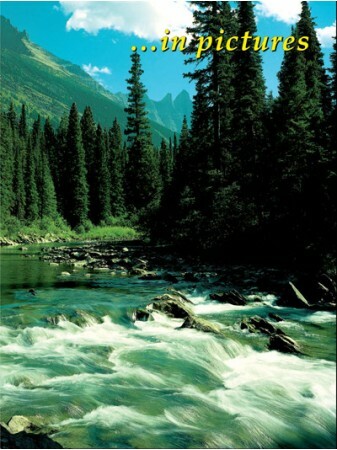 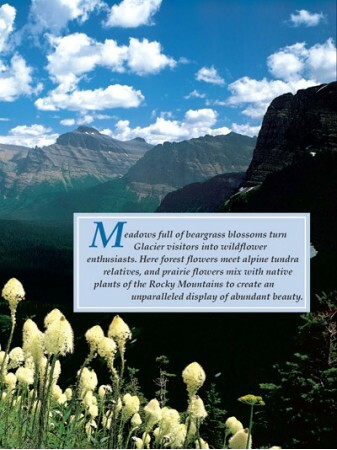 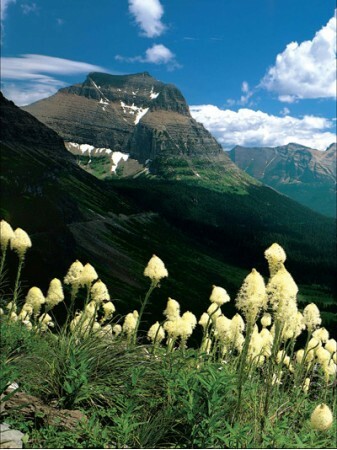 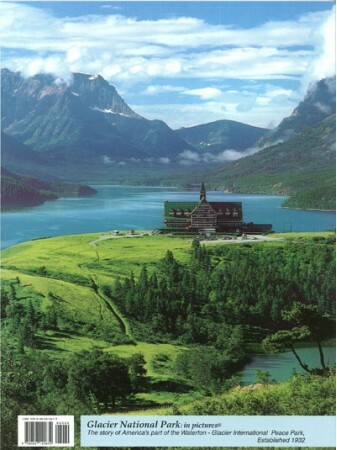 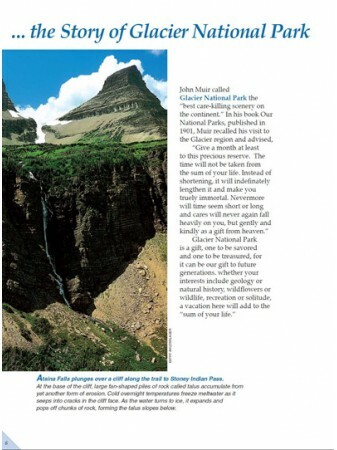 Discover the spectacular landscapes and wildlife of Glacier and Waterton Lakes National Parks. 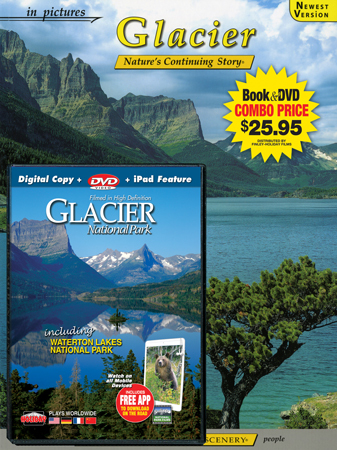 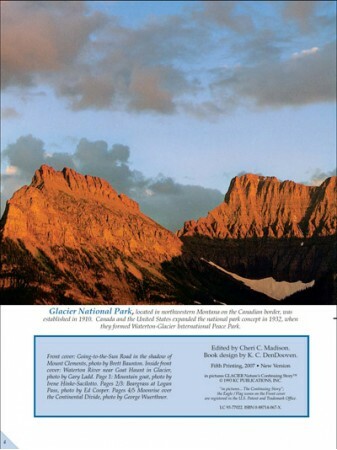 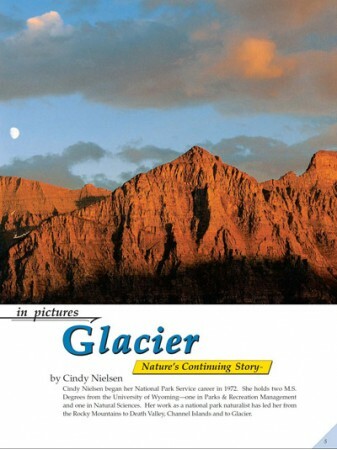 From Lake McDonald to Many Glacier, this is the best, most complete Glacier DVD available. 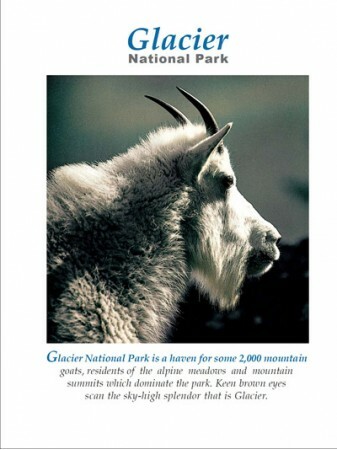 See close-up footage throughout the seasons of elk, bighorn, marmot, mountain goat, black bear, grizzly bear an more. 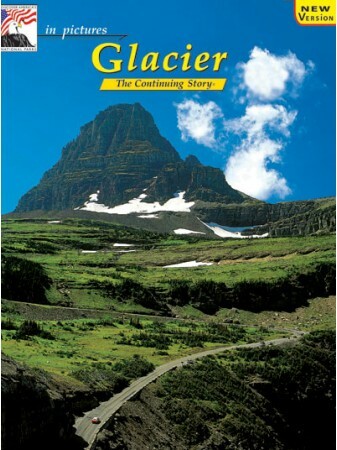 Experience the charm of the parks’ four historic lodges, amazing boat adventures, the stylish elegance of the Red Bus tours on Going-to-the-Sun Road, old-time road building and more.